A new nutrition study has revealed that there is a high propensity to die early, due to the regular consumption of fried chicken. This is even more detailed in women, with the eating of fried chicken associated with the risk of death especially in postmenopausal confusion – women who can no longer have children. 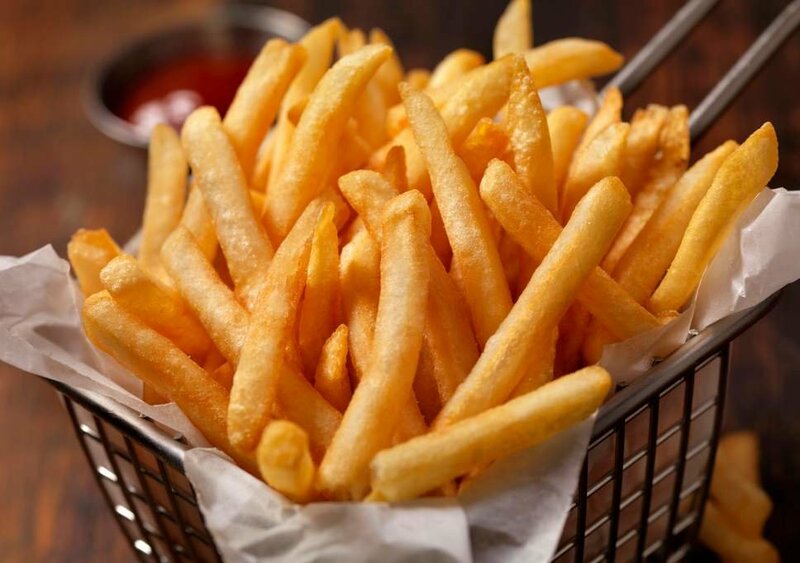 The research is a first of its kind and was aimed at knowing the long term effect of fries’ consumption on human health. This is because the consumption of fried food is very common and growing at a very rapid rate in not only the USA but all around the world. The research was carried out by using a questionnaire to get information from 106,966 women. The age range for the women was 50 to 79. The survey assessed the consumption of fries in these women, with foods like chicken, fish, French fries, tacos, etc. The research on these women was carried out for about 18 years, of which about 30,000 of the women died with heart problems being the cause of more than 8000 of them. The study revealed that eating fried food can leave a person vulnerable to both heart-related diseases, as well as diabetes. The research further detailed into the lifestyle of the people, the quality of their diet and nutrition, their level of illiteracy, and their income. The conclusion that was later drawn from this data is that the regular intake of fried food can cause an increase in death. It was also gathered that people who consumed a meal of fried food or more a day have an 8% risk of dying than those who do not consume it at all. 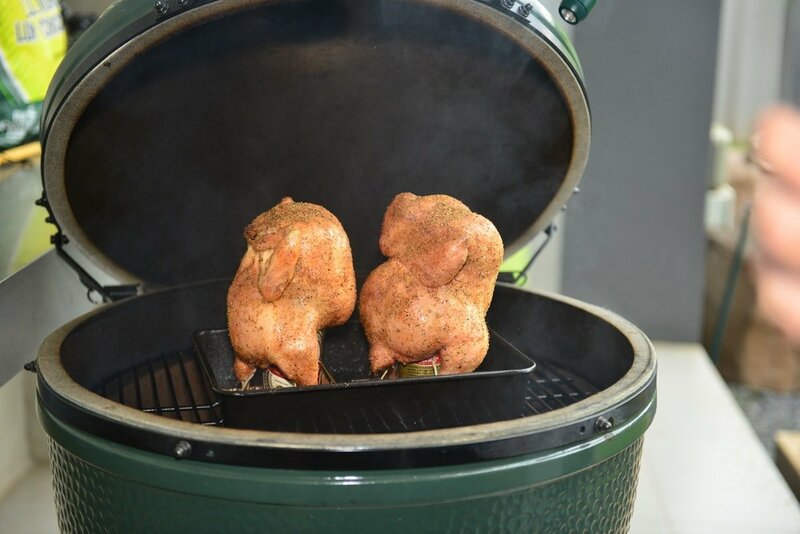 How Risky Is the Regular Intake Of Fried Chicken? 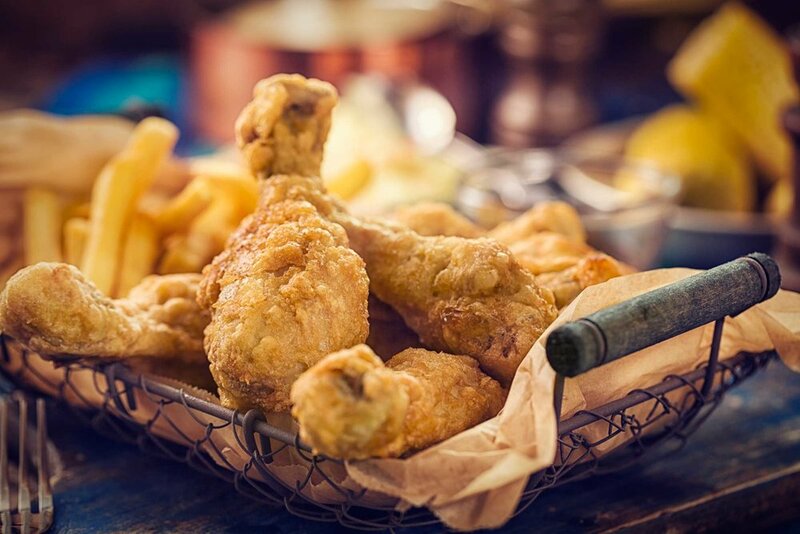 Other figures from the research included the fact that the intake of fried chicken especially, can be linked with a 13% risk of death and a 12% risk of death for heart-related issues and diabetes. This result for fried chicken means that it is the deadliest for all the fried food that was researched on, with the intake of fried fish just being 7% associated with risk of death. However, there was no evidence or conclusion drawn for fried foods being cancerous, and it does not seem to be related to the risk of having cancer in any way. For the other details into the lifestyle of the women for the research, it was revealed that those of them that tend to eat more fried food was likely to be very young, do not have a fancy income, and as well have little education. These women also have the likelihood to smoke, perform the lesser exercise, and have a poor schedule of diet or nutrition. Fried chicken is the riskiest fried food causing death. Although the information gathered from this research cannot be directly be associated with anybody or group of people, the researchers still thought that it is likely that the conclusions drawn would have the same effect on anyone regardless of the gender of the person. However, the results could be more similar for younger men and women alike. The study also has other flipsides like the cause of premature death recorded for the individuals could be as a result of other factors that were not clearly determined. Example of some of these limiting factors could be the type of oil that is being used for the frying of foods. Some oils are very detrimental to human lives, while others are considered to be safe enough. It was, however, not possible to determine the type of oil from this research since most of the women patronize fast food outlets for these foods. Some oils are not suitable for frying, and could lead to serious health issues and then death. Nevertheless, the figures and diversity for this study were favorable enough to consider the results very valid. And it is safe to say that reducing the intake of fries, especially fried chicken and fried fish can be very important in healthiness and living for a long period. 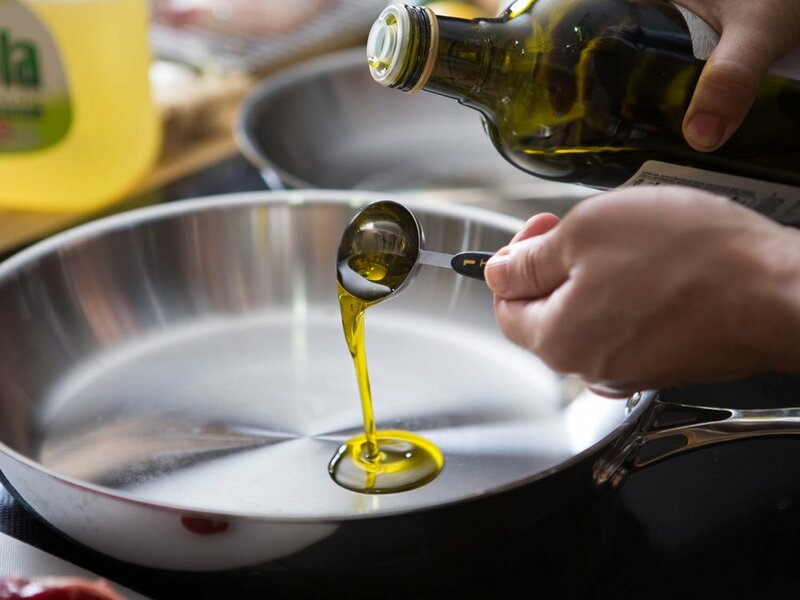 Too much of fat from the chicken and too much oil could be very difficult for the body to cope with, this means that the fat could store locally in the body, especially in delicate places like the arteries. The fat content of the fried chicken could slow down the rate of digestion in the body.